Electric carmaker NIO Inc, among rivals to Tesla in China, launched a $650 million convertible bond on Wednesday, four months after it listed in New York. Its move to raise capital via an equity-linked bond mirrors that of China’s Netflix-like video platform iQiyi, which sold a $750 million convertible bond in November after going public last year, and highlights the growing appeal of convertibles for high-growth companies in need of cash. 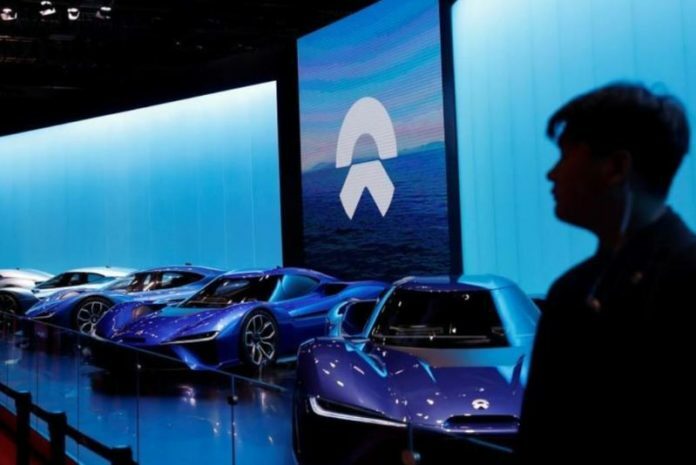 NIO was marketing a five-year convertible bond with a conversion premium of between 27.5 percent and 32.5 percent, according to a term sheet seen by Reuters. The Shanghai-based EV startup could raise as much as $750 million if a greenshoe, or over-allotment option, was exercised.